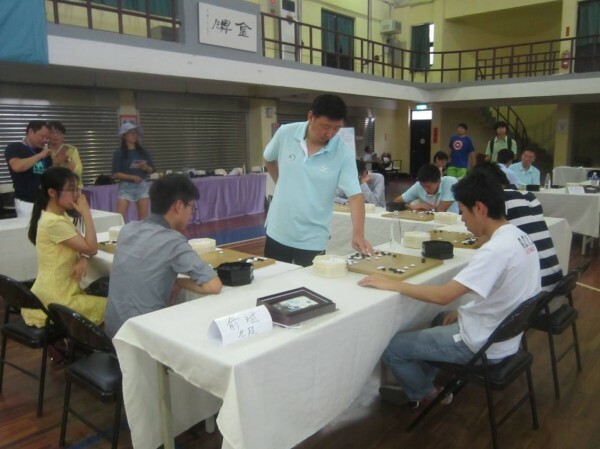 The 2019 International Collegiate Go Tournament, hosted by the Ing Foundation, will be held at the University of Sydney, in Australia this summer. The event runs July 7-13 and is open to any current, future, or recently graduated college (both undergraduate and graduate) student who will, or has attended school in the year 2019. All costs related to room, board, tours, and travel during the event will be covered by the Ing foundation. The student is responsible for getting to and from the tournament site (both international and domestic travel costs), and for any personal expenses. Links for more info and to register: Facebook; schedule; regulations; registration form. Players of all skill levels are welcome to participate. There will be five divisions this year: a high dan, low dan, single digit kyu, double digit kyu and women’s division. “There is currently no deadline for applying, but please apply early as there are a limited number of spots available,” says Mike Fodera, who notes that “The selection process will be on a first come first serve basis.” You can send your registration forms directly to him at mdf116@gmail.com.